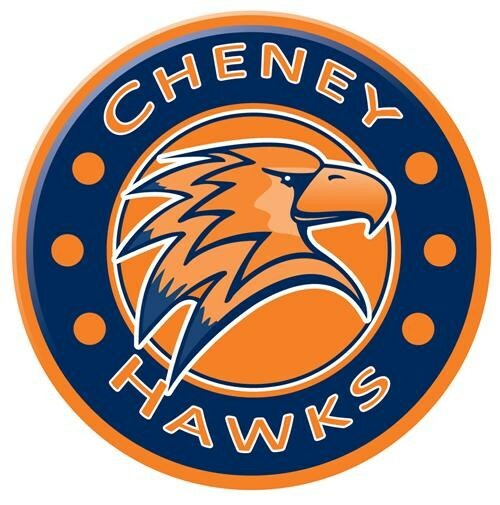 Cheney Middle School is a located within the city limits of Cheney, WA and is home to 500 sixth, seventh, and eighth grade students. CMS is a learning community that is dedicated to providing a high quality education to every student that comes through the door. It is an exciting place where students are exposed to a variety of experiences that help prepare them for success in high school and beyond. Every effort is made to recognize students and provide services that meet a wide range of individual needs and areas of interest. Staff and community members work closely together to ensure this takes place and continually look for opportunities to promote a positive climate and foster a love for learning.